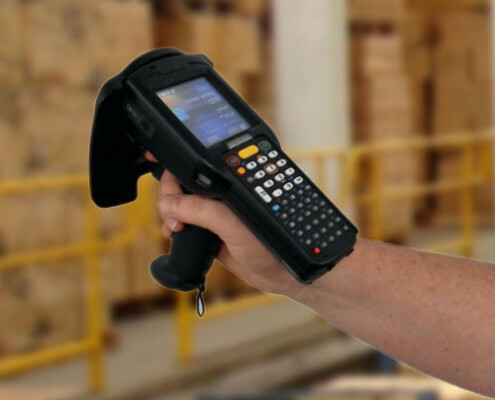 RFID technology can increase efficiency of warehouse management because, unlike bar codes which must be scanned manually to feed in the information on the computers, RFID tags broadcast a signal with information about the product they are attached to and about the location of the product in the warehouse. RFID technology provides an option to complement data collection and product identification in the supply chain management and warehouse operation. •	Eliminates the time required for data entry. •	Timely information and integration of warehouse data. •	Can reduce inventory errors, ensuring that the inventory reported is indeed available. •	Improve the accuracy of their forecasts about what inventory is actually needed. 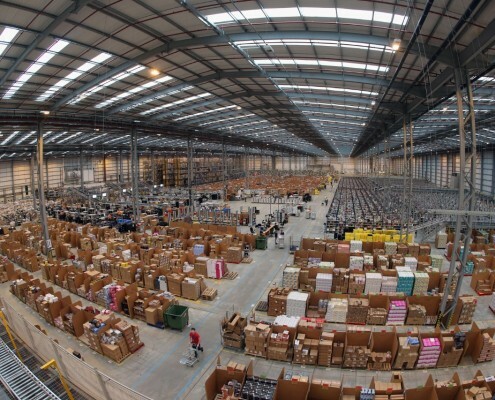 RFID technology can be applied to many facets of warehousing and asset tracking. Royal 4 meets the immediate compliance mandates from Wal-Mart and the Department of Defense (DoD). Royal 4 can help you with all the steps involved in implementing an RFID solution. From the needs analysis, tags, readers, printers, software and all the vendors that can go along with it them, Royal 4 can help you take full advantage of this technology. RFID technology truly opens up a whole new set of applications that can help companies track and secure assets across their extended internal and external supply chains. Royal 4 Systems has introduced applications for mobile resource management, supply chain visibility, and asset management that will extend supply chain management to areas of critical importance to corporate security and profitability. WISE RFID can help reduce inventory errors, ensuring that the inventory reported is indeed available. By tracking pieces more exactly, companies can more accurately detail what has sold in the last business day, and improve the accuracy of their forecasts about what inventory is actually needed. Warehouse and distribution costs typically represent 2% to 4% of operating expenses. 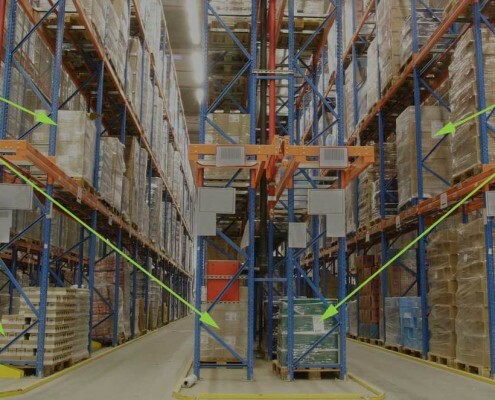 Replacing point-and-read labor-intensive operations with sensors that track pallets, cases, cartons and individual products anywhere in the facility can significantly reduce labor costs, resulting in savings of 30% or more. Strategically placed RFID tags can help reduce theft (breakage) of high dollar products by discouraging the unauthorized removal of items from inventory or from a specific area. WISE RFID can help expedite the receiving process by automatically receiving items that are RFID enabled on pallets, cases or in other containers that are enclosed and therefore not accessible without breaking down the container. WISE RFID can help reduce the time it takes to enter data into the host system by automatically capturing data that would normally need to be accessed by traditional barcode scanning which requires individual scanning of each item.